Skillsoft Perspectives 2018 conference promises to be a worthwhile experience for learning leaders and professionals. It is Skillsoft’s 20th anniversary, and the first time Skillsoft’s partners are invited — but most important is this year’s theme. We all know that trying to get to willingly participate in learning and to inducing managers to give their full support is like leading a horse to water. You can’t make them do it. What this year’s conference is about is bringing learning to each individual, wherever they are and whenever they need strikes. The sessions on Percipio will focus on how you can create self-directed learning programs, how to enable the Percipio mini app, and how to mine its data to improve program delivery. We are looking forward to the deep dive breakout session on how Percipio and xAPI are changing the conversation about integration. 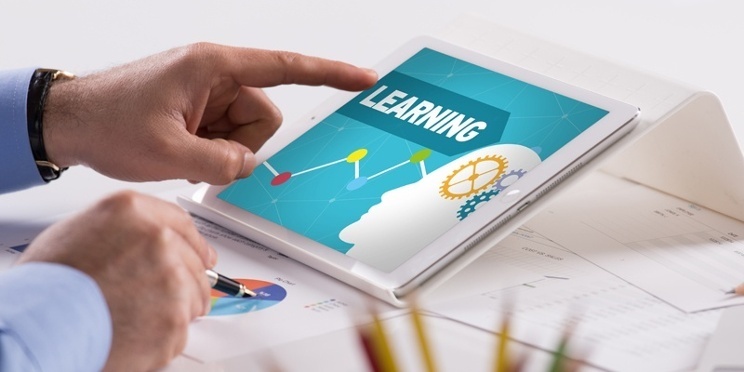 Integration is only one of the many technologies where the industry has tried to drag learning professionals into learning the skills to manage it, but the focus now is on bringing integration to L&D instead of the other way around. Another big highlight for us is Skillsoft’s “Democratizing Leadership Development.” Leadership development is one of most significant challenges facing organizations today, but a few of them are good at it. This session will discuss Skillsoft’s new leadership development offering (SLDP) that will make leadership training accessible to high potentials and emerging leaders across the entire organization. The need for agility has created a requirement for an entirely new skill set from that which is traditionally offered in management programs, and this program will focus on how the practice of leadership is shifting from the individual to the collective. These are only the highlights of dozens of learning sessions that will help you realize the full potential of your Skillsoft, SumTotal, and Percipio software. You will get in-depth advice from hands-on experts on how you can use the tools of those programs to build a structured approach to every learning situation. But even more useful for leaders and professionals who are trying to get their initiatives into the top tier of their organization's strategic thinking are the many sessions on how to build a solid business case, design and deliver effective programs, and measure their effectiveness. We are sure that you, like us, will be wanting to clone yourself so you can take in all the useful information that customers will be presenting on how they were able to create and deliver compelling learning in their organizations. Pixentia’s provides a full range of services to SumTotal customers through its Center of Learning Excellence. Contact us to learn more about how our extensive SumTotal experience can support your learning strategies.